Most Americans in fact see no harm in Obama kissing the Pope’s red satanic shoes or making Jesuit Georgetown Universtiy his second home. 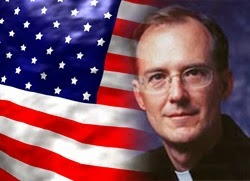 The idea that the Jesuits and the Vatican are up to no good, trying to destroy America from within, just hasn’t sunk in to Joe Schmo in the U.S. 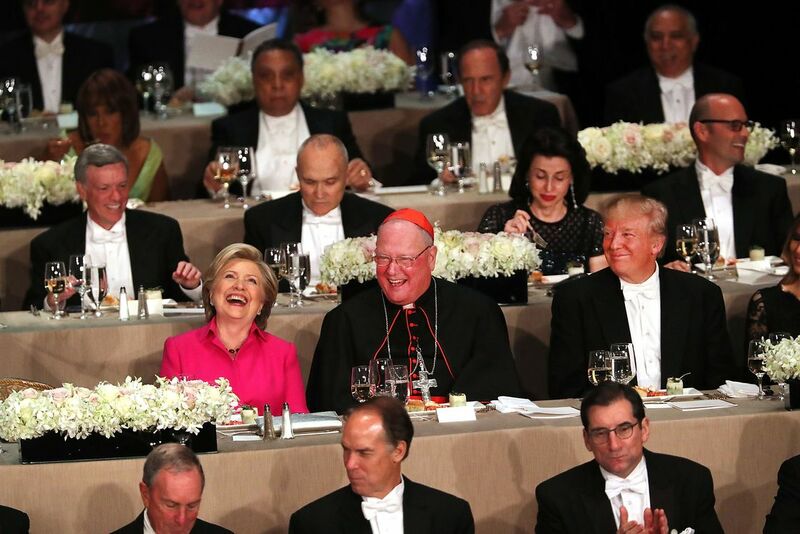 So for Joe Schmo it means nothing that Obama is in bed with the Vatican and, in fact, the real sad part is that most Black Americans think it’s just the best thing since slice bread that one of their own holds the highest office in the land. However, little do they know, Obama’s loyalty lies with the White Pope, the New World Order and the upcoming Luceferian world government bent on killing off most Black people who are now supporting him. In fact, color matters little as Obama believes people lke you and me are nothing more than cattle, no matter if we are white, red or black . Absolutely! No chance this is coincidence. It is just impossible! 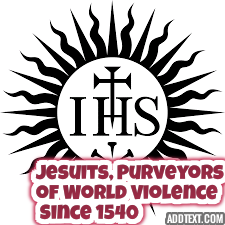 They are all Jesuit-trained and controlled because this Papal Crusade is a war of annhilation both of the Muslim peoples and the apostate Protestant West. Youth like myself are especially targeted for the coming draft. This is means of population control. This war has been called “our children’s children war” by CNN. Quote: Im proud to say that my family has contributed to your ranks. A few years ago, Governor Jeb — -applause- — became a Knight. -Applause.- And he — yes — and he recently took his Third Degree. -Applause.- Ill see him this weekend. His son is getting married. Ill pass on the word, aim for the Fourth. ← Your “Vote” Doesn’t Elect A President. WTFU All!